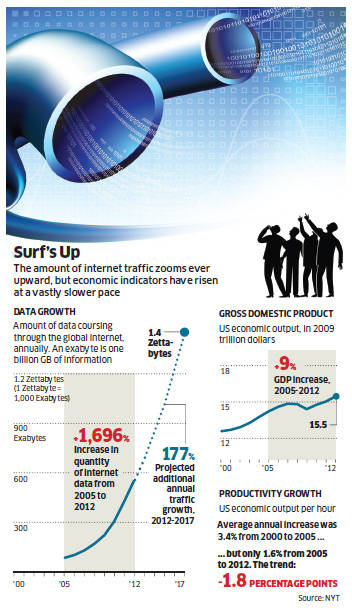 The vision of the technology future is DISC – Digitization, Internet, Sensors and Cognition. Ergo, it is hardly a surprise that a French start up takes the sensor up close and personal – into the mouth of the user – thru the first internet connected brush called Kolibree that was was displayed at CES in Las Vegas. 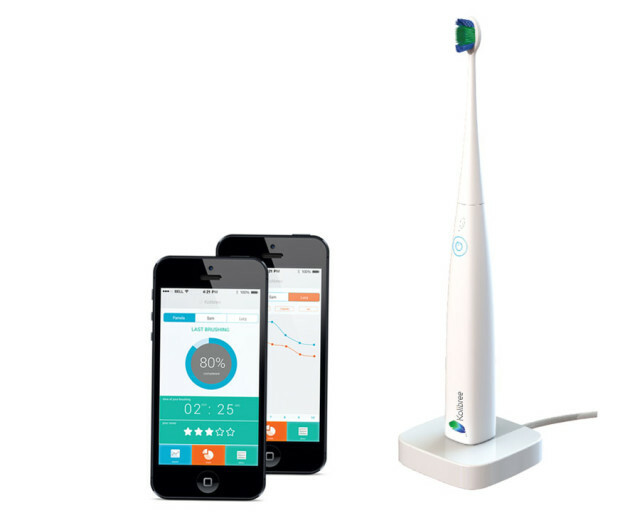 The idea is that with better metrics on the quality of your brushing, users will be able to keep your teeth healthier.